At Kerr Pumps and FlowValve, we believe quality should be designed into the process. You cannot inspect it in with a quality control department, by then it is way too late. 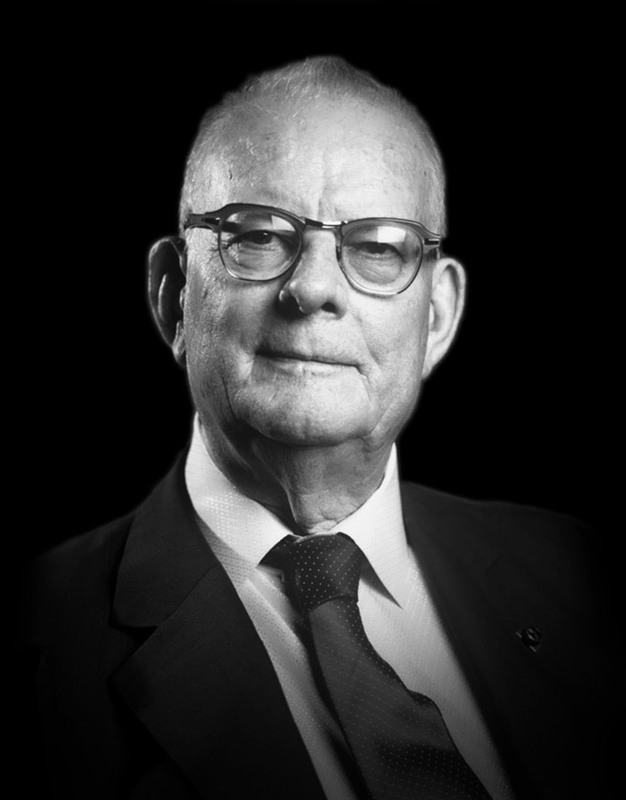 For that very reason, we took our best programmers and spent over two years developing PQC with iPAR™. PQC™ is an acronym for Programmable Quality Control. For the first time ever quality has been programmed right into the process. Defects are not just reduced they are being eliminated! Every once in a while a new technology comes around that changes everything. It challenges the status quo and makes us rethink what is possible. 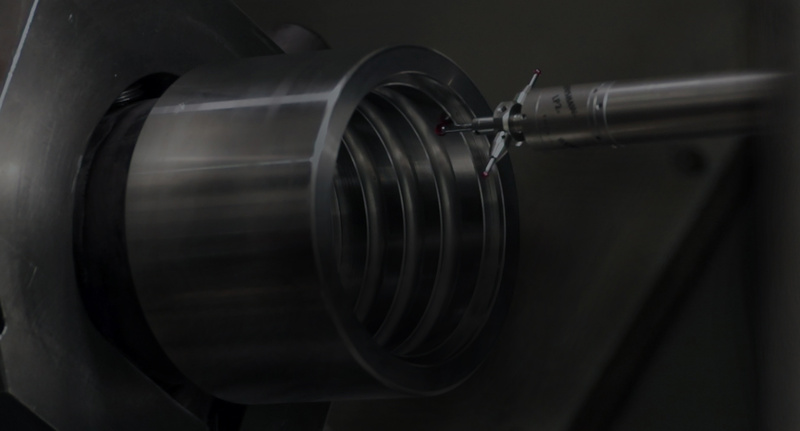 PQC with iPAR™ is a revolutionary quality system that uses a touch trigger probe to inspect every part in the machine as it is made. This remarkable quality system eliminates human error, integrates quality into the process and elevates Kerr Pumps and FlowValve to class of its own. PQC™ works so well because of the foundation it is built on. 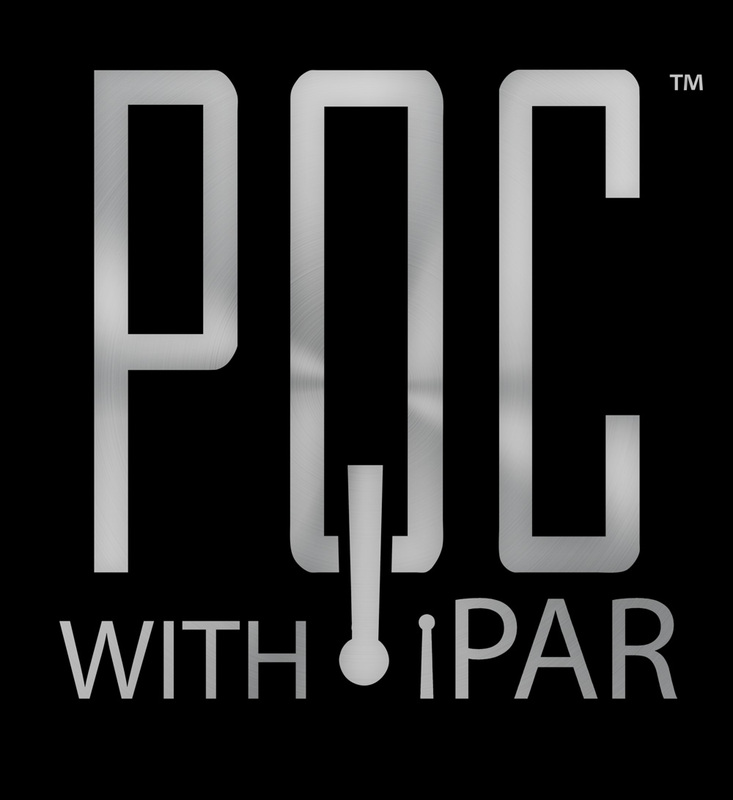 PQC™ runs with patent-pending iPAR™ technology. iPAR™ stands for in-Process Automatic Recalibration™. CNC machines have no way to stay calibrated because of inherent movements. A calibrated probe can quickly measure incorrectly with coordinate drift. iPAR™, however, can detect deviations of the machine and automatically recalibrate itself. It works like magic! 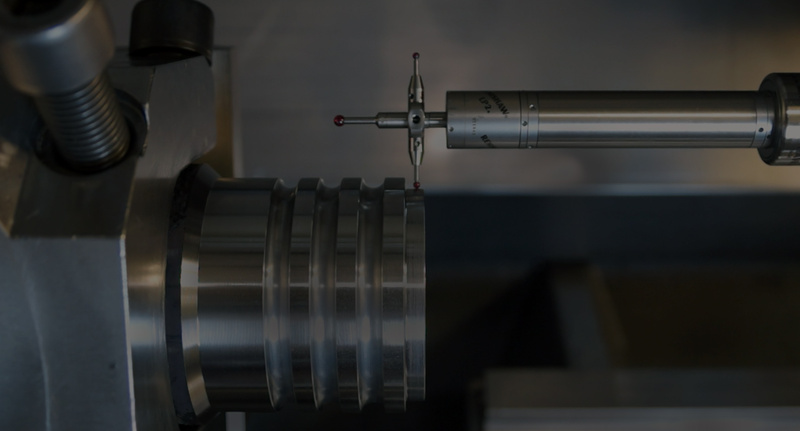 Putting a probe in a CNC machine is nothing spectacular, but turning the probe and machine into a smart system that can autocorrect is a work of genius.